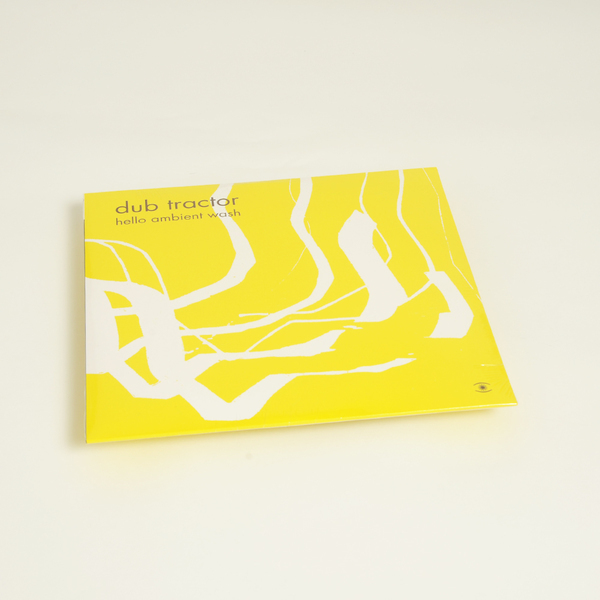 “The new album by Danish legend Dub Tractor. One of the founding fathers of electronica in Denmark in the early 90s, Anders Remmer has remained a reluctant beacon of Copenhagen's scene ever since, with his musical legacy still a work in progress. As well as being a member of Future 3, Remmer has released material under a number of different aliases, but his most frequent guise dating back to 1994 has been Dub Tractor. Under this name, he gently crafts complex yet warm and organic electronic music that flirts with ambient, dub and IDM. With Hello Ambient Wash', the first Dub Tractor album since 2009, Remmer explores further the possibilities of Dub Tractor after the more pop-oriented & shoegaze-flavoured approach of his last album "Sorry". In addition to new material, the second half of Hello Ambient Wash' presents a retrospective of hand-picked tracks from his first three albums on Flex Records (the label which Music For Dreams founder Kenneth Bager ran with Ole Mortensen from 1994 to 2007). 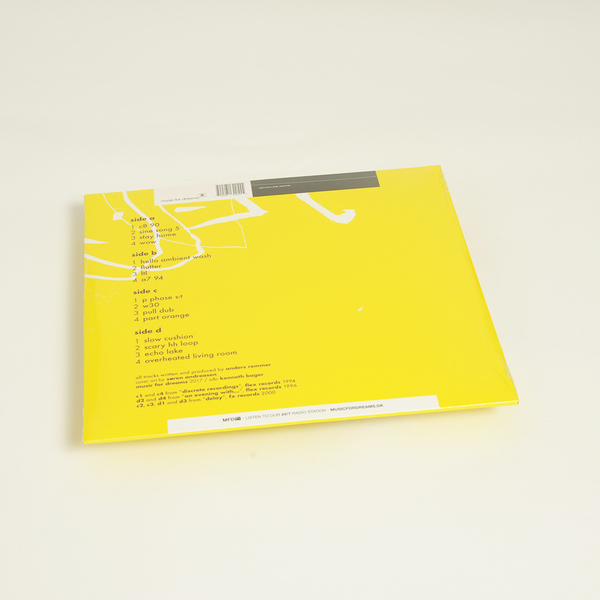 Two "Discrete Recordings" tracks from 1994 highlight the atmospheric dub origins of Remmer's sound, while the two tracks from the 1996 album "An Evening With.." see Remmer at his most accessible and funky. The four cuts from his seminal 2000 album "Delay" still sound as vibrant and fresh today as they did then, and perfectly add weight to this unique collection. Back on the new material, we see Remmer experimenting further with the style he has become synonymous with. On tracks like "Wow" and Flutter', he plays with elements of distortion and layers of sound to create an atmosphere of fragility and nostalgic haze. Loops trapped in reverse over the delicate but intense humming of lo-fi ambient noise create a sense that these tracks could fall apart at any given moment, but still push forward at a cautious pace. 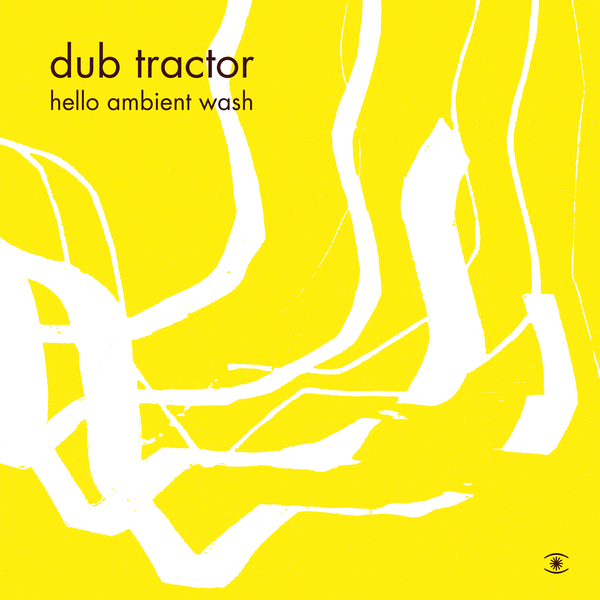 The melodic side of Dub Tractor shines through on the opening track "C8 90", the title track "Hello Ambient Wash", and "A7 94". Coming off as crackly old cassette recordings of some lost Southeast Asian folk music filtered through the high-tech dub engines of Remmer, the sound of the new Dub Tractor proves a heady stew of influences that still sound wholly their own.